Opportunity to develop lasting friendships with others from all walks of life. 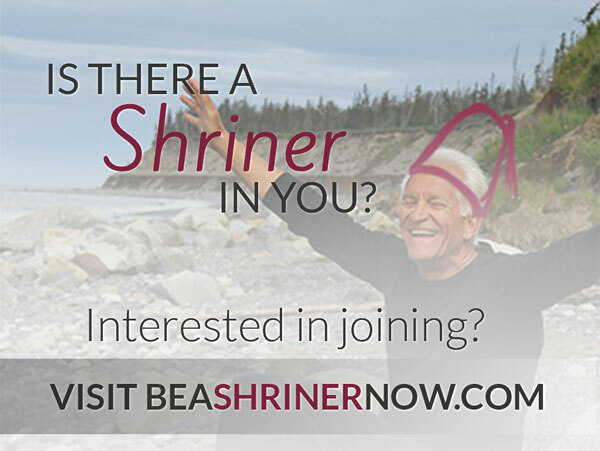 Opportunities to find personal fulfillment and satisfaction through supporting Shriners Hospitals for Children. A variety of social activities available for the entire family and many special-interest groups to meet individual interests.